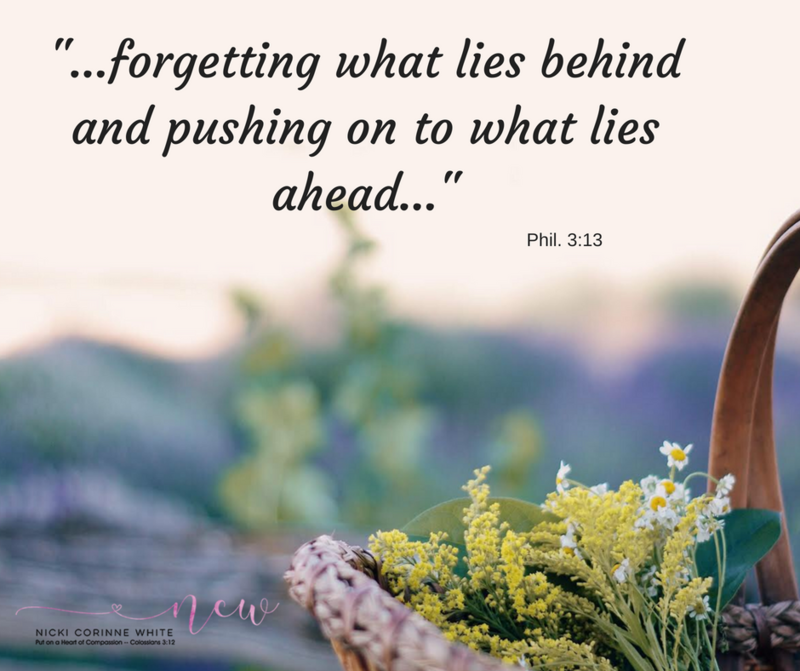 Years ago, like years, my favorite bible verses were from Philippians 3:13-14. 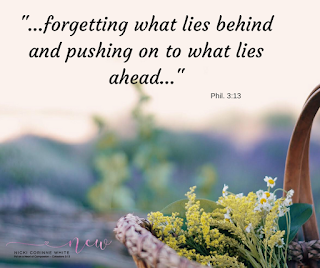 "...forgetting what lies behind and pushing on to what lies ahead...". I was thinking of this pushing on business. That is exactly what I feel like lately. Sometimes our days sort of flow together. Sometimes we have to just put one foot in front of the other and push on. I apologize for neglecting the blog lately. I have been caught into a vortex of marketing. I have had author events and conferences. Hopefully I will get back into the groove and I have some guest blogs coming up as well. I am excited about the work continuing on for next summer's book It's Not About The Pie ~ a fresh look at hospitality. My team and I have been getting the front cover done, summaries, back cover etc. As this project grows I get more and more excited. The book will be set in landscape style instead of portrait, with lovely photos, recipes, and decor ideas. The emphasis being that we do not have to have the perfect house to welcome others into our home. Nor does it take that much effort to help a neighbor in need. There will also be a hardback version available to give to a friend. So, as you dear reader understand, life continues on. When we have life to do and commitments to fulfill. I want to have play time loving on my grandbabies, a listening heart for my adult children, church ministries beginning up again in the fall, and books to work on finishing. I cannot get defeated or overwhelmed but need to push on. I am such an outside girl. I want to just bask in nature...every day. This is a good thing but I have to force myself to finish what I am meant to do. What the Lord has asked of me. I admire those of you who have great focus and are not easily distracted. As I sit, yet again, in another coffee shop, so I am not distracted, I hope to stay consistent with the tasks I need to finish. I need to remove the clutter from my day and prioritize. I hope you can put aside worry and stress and focus on your own goals. I had a lovely time this morning visiting with a high school friend who has a big vision for a project. We discussed how it is easy for us in our fifties to not stretch ourselves to try something new. I would not have thought, had you asked me five years ago, that I would be on this huge journey that I am on right now. Don't give up your dreams. Put one foot in front of the other. You may stumble a bit but push on dear friends, push on.